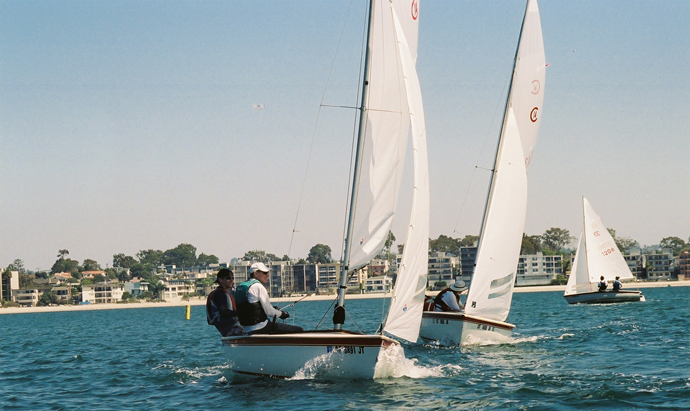 The Adult Learn to Sail classes are open to all levels, from novice to experienced sailors looking for a refresher. The format is an interactive classroom discussion, followed by a lesson in rigging and on-the-water follow up as requested. A sign upsheet will be available for one or more of this season's classes when it becomes available on this page.